I remember being fascinated by my uncle’s chicken coop when I was a kid. There was always so much activity going on within, and the birds were a never-ending source of entertainment. It was not until I got older that I really noticed all the careful planning and work he put into it. When you start your own flock, there are a lot of things you need to take into account first. What kind of chickens will you keep? Will they be pets or a source of eggs? Will they ultimately be a source of meat? Will you keep them in an enclosed coop or will they be a free-range flock? 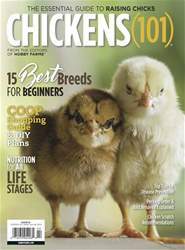 Within these pages, you will find everything you need to get started, beginning with a breakdown on selecting how you will source your chickens (page 4) and the breeds you might like to keep. 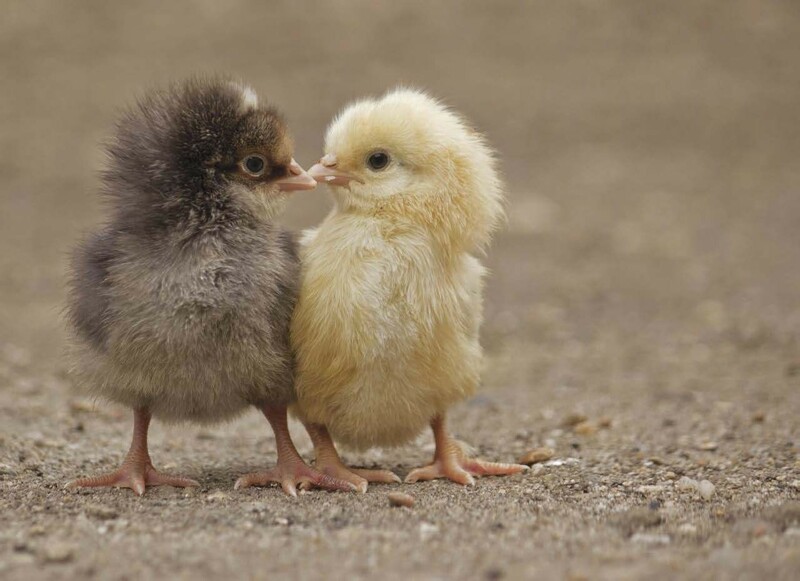 Depending on your goals, not all chicken breeds will be appropriate.